﻿Turnberry Estates a non-age required, non-gated area of custom homes and large home sites. 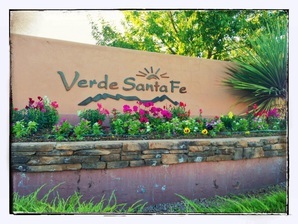 Many of the homes surround the golf course and border national forest. Turnberry Estates offers a variety of home styles to choose from.